Superferry Promo Fare-HUNGRY for ADVENTURE? 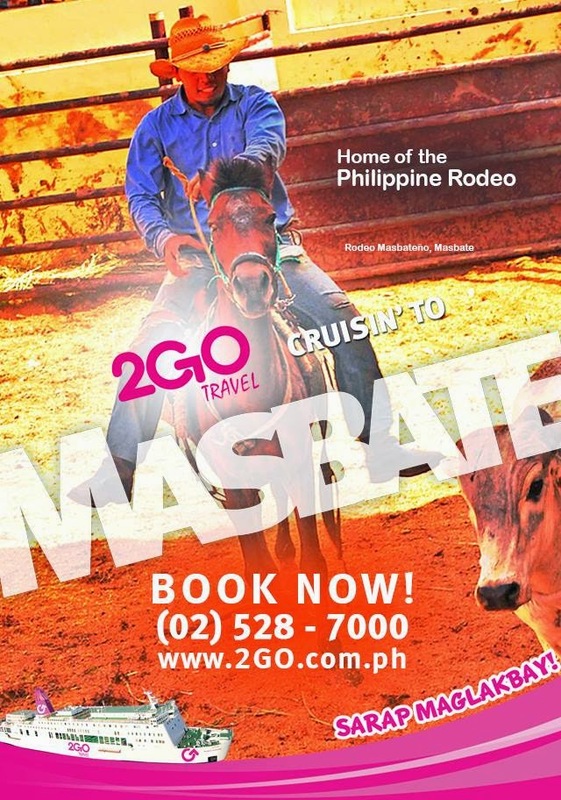 Come and Visit MASBATE!!! Our Manila to Masbate trip is every Monday at 3:30PM while Masbate to Manila is every Thursday at 2:30AM via St. Augustine of Hippo. Book now at (02)528-7000 or visit our website at www.2go.com.ph. Superferry Promo Fare-You only live once so live life to the fullest. 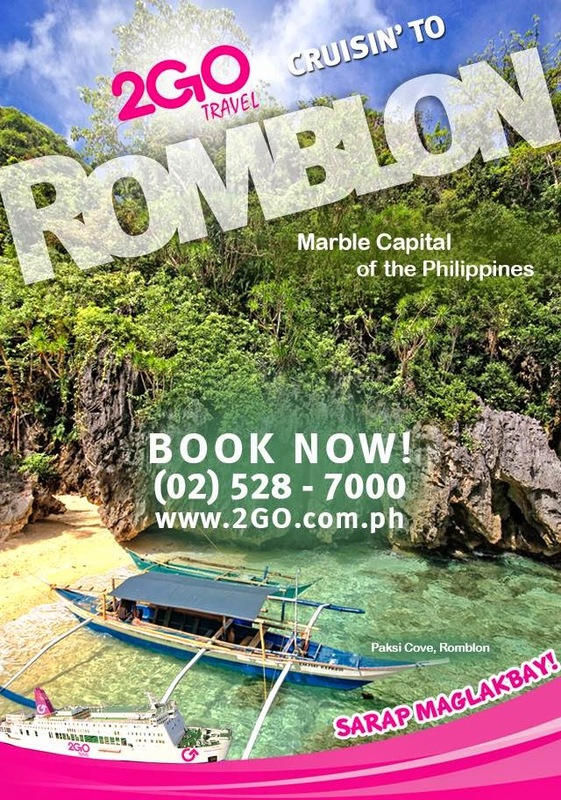 Be part of your SUMMER ESCAPADE the beautiful city of ROMBLON. Our Manila to Romblon trip is every Monday at 3:30PM while Romblon to Manila is every Thursday at 11:30AM via St. Augustine of Hippo. BOOK NOW!!!! Call us at (02) 528-7000 or visit our website at www.2go.com.ph. Superferry Promo Fare: Get your travel and saltwater fix any time of the day with Trip! Magazine. Enjoy reading, mga byahero!